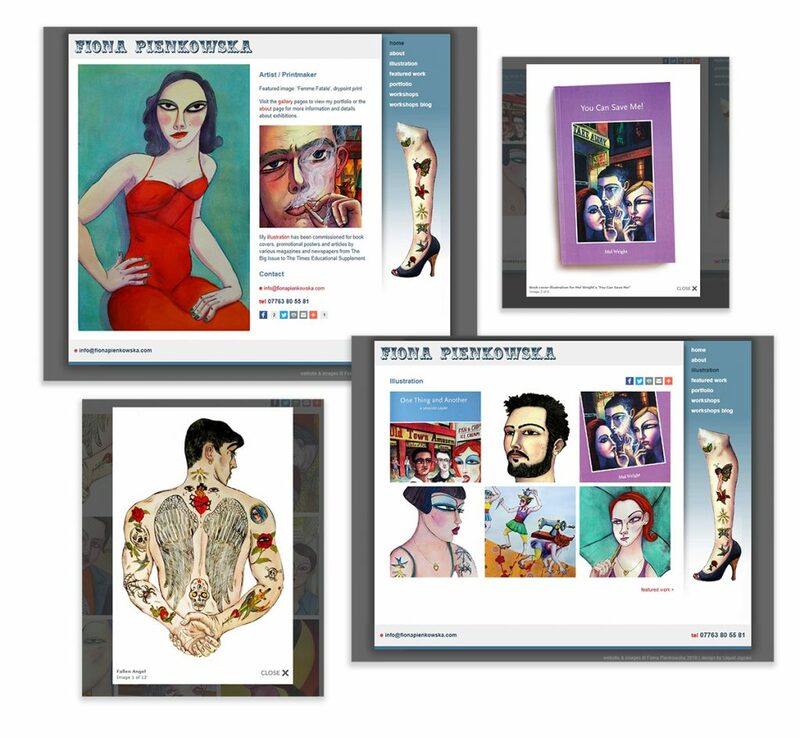 We offer a website planning, design and build service for SMEs and artists. Below is a selection of websites we have created for our clients. 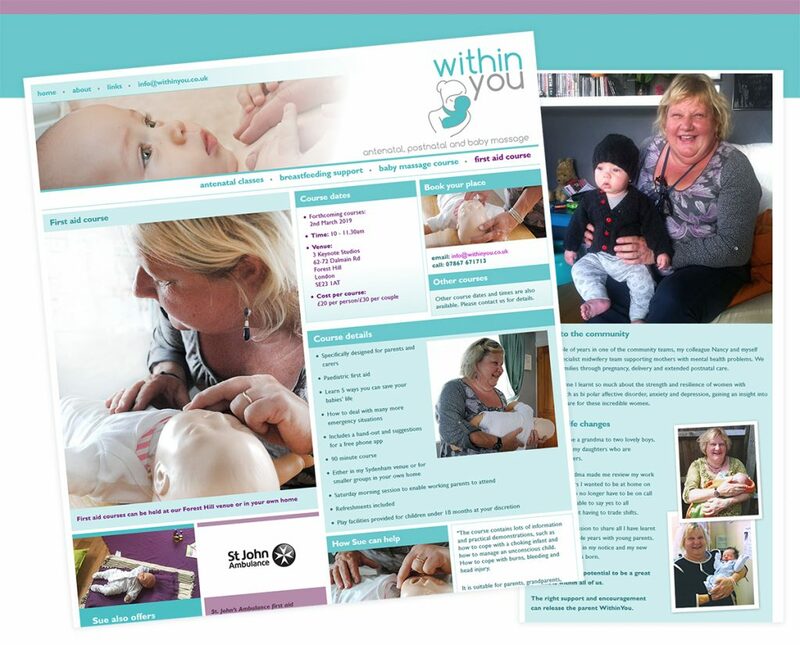 Design & build for small business: we designed and built this website using Dreamweaver for Sue Thomson who owns WithinYou, offering antenatal classes, breastfeeding support, baby massage and first aid courses in South London. It provides the business with an online presence and Sue updates it herself with latest information and course dates. 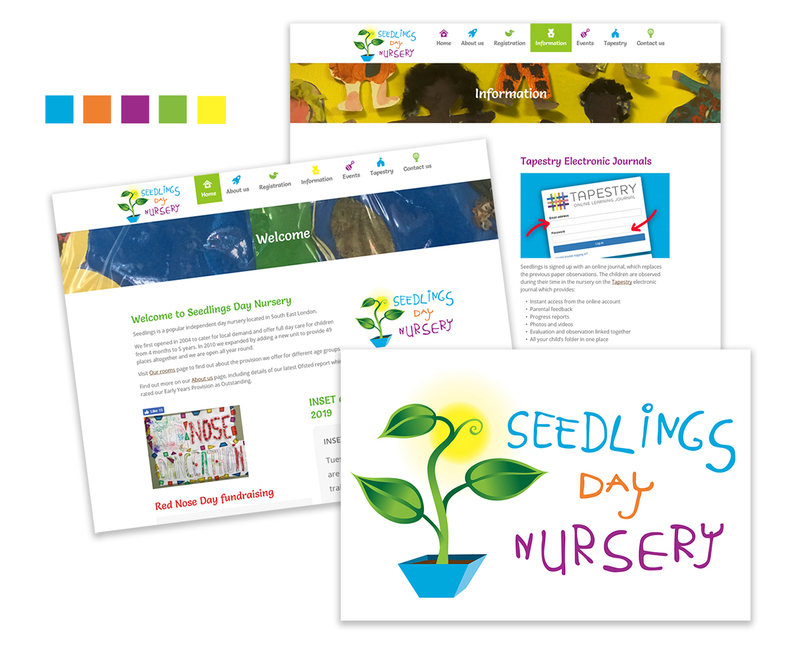 WordPress website: we worked with Seedlings Day Nursery in South London to create an updated logo and branding which was based upon some existing child’s hand written text. After an initial website consultation we created a website plan which incorporated a list of requirements. As the client wished to easily update their own website, it was built using WordPress. We advised on transferring a domain name and purchasing a suitable hosting package. The site went live recently in 2019 and the client now updates it. 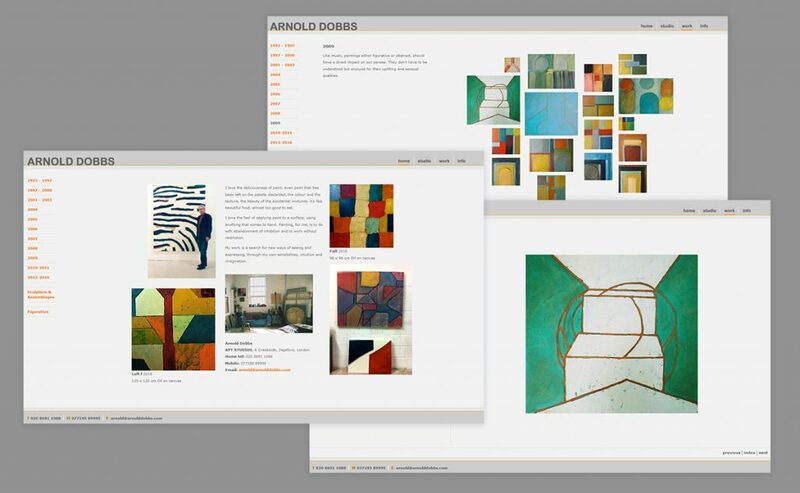 One from our archives: we designed and built this website using Dreamweaver for South London contemporary painter, Arnold Dobbs. We have updated it on a yearly basis for several years and it has become an online portfolio showcasing his paintings and sculptures from the early 90’s to 2016.